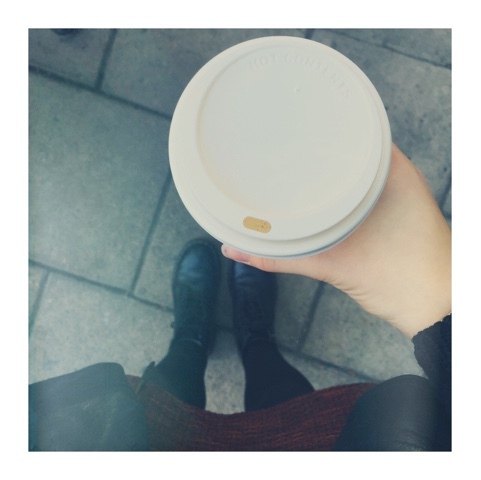 This week was super busy but also super good. 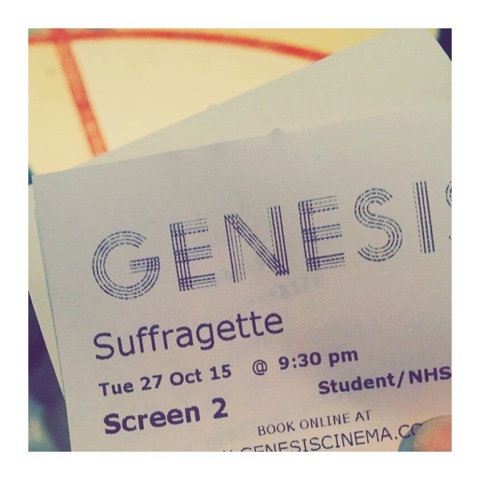 On Tuesday night my flatmates and I spontaneously decided to go and see Suffragette at the Genesis cinema - a quaint cinema just a 15 minute walk away from campus with cheaply priced student tickets. I loved the film, I have always found the struggle of the Suffragette's really interesting as well as the fight for equality so this film definitely was going to be up my street. It portrayed the whole struggle of the movement very well and highlighted the lengths women went too, it was also interesting at the end when a list of countries and the year the vote was given to women in them came up, there were definitely some surprising ones! The film wasn't jam packed with action or anything, it was a subtle insight into the fight that the actors and directors portrayed beautifully. 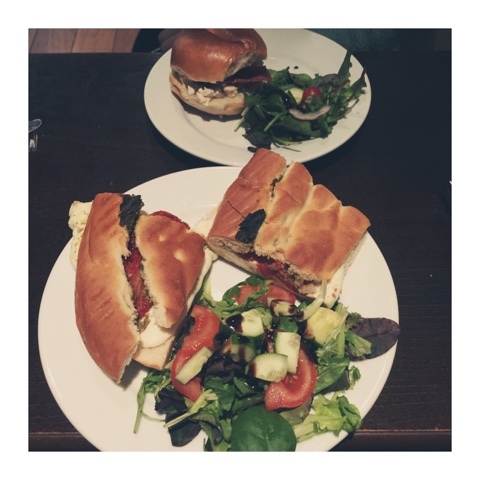 Wednesday was a really good day, I had a lovely lunch with Madeleine at my favourite little cafe - The Chesterfield - it was just such a relaxed time chatting and catching up with her. It's weird, for the past two years we've shared every little detail of each others day with each other and even though we're in the same city, it's different and I do miss her! 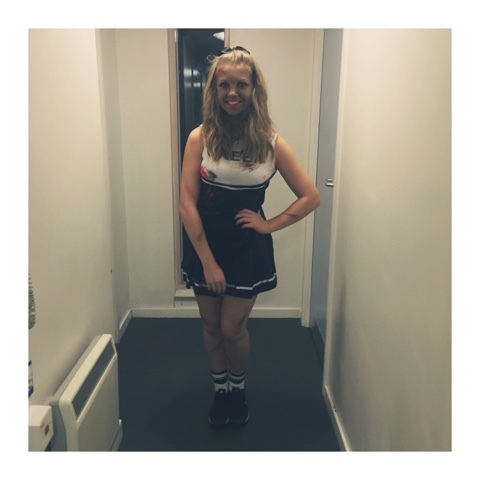 Wednesday night was a big Cheerleading social where we all got dressed up as zombie cheerleaders and danced the night away, apart from losing my ID and debit card, it was a pretty great night. Friday and Saturday were both very busy, most of Friday I spent at Shakespeare's Globe. 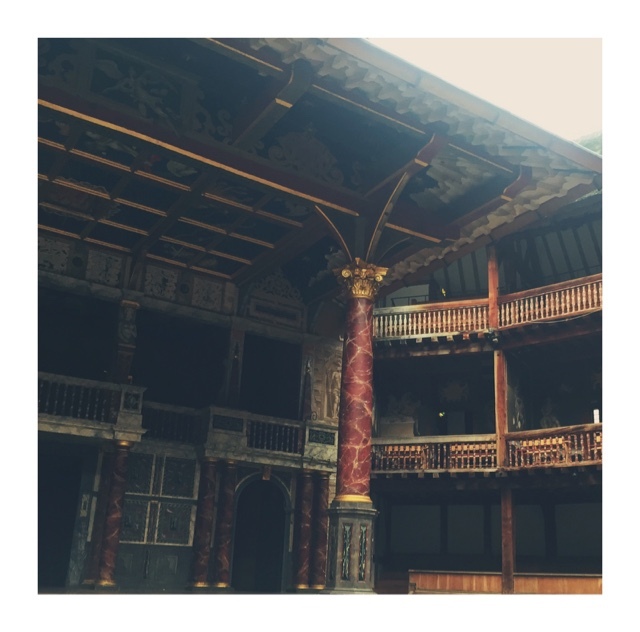 I've been there a few times before and saw Richard II two weeks ago but we had a workshop and a tour of the stage, it was so exciting standing on the stage and learning the history of Shakespeare's theatre. Yesterday I travelled back home to go to my old dancing school's prize giving. I was ridiculously excited to see everyone and it didn't disappoint. It was odd to be back there and not be dancing or not know all the little dramas and inside jokes but seeing everyone and watching them all dance was just so nice. Last night was spent in the comfort of home which is also really weird, Uni almost seems like a dream but I go back tonight ready for another busy week! How's your week been? Hope your having a relaxing Sunday and not a day full of work like me! Now Watching // I have finished Reign! So now just waiting for the weekly episodes from The Vampire Diaries, Downton Abbey, Reign and Once Upon a Time. Awesome photos, thanks for sharing.